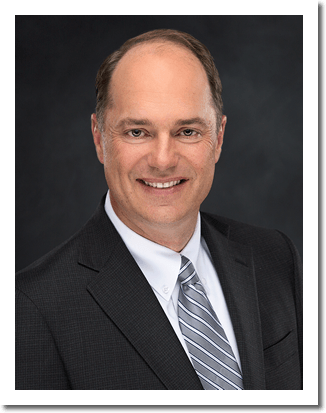 Scott Jackman has been practicing law in Wausau for more than 20 years. Most recently, he was the principal in his own firm – Jackman Law Firm, LLC. In October 2017, he merged his real estate and corporate practice into Eaton John Overbey, LLP’s law firm to provide even more comprehensive services to his clients and those of Eaton John Overbey. 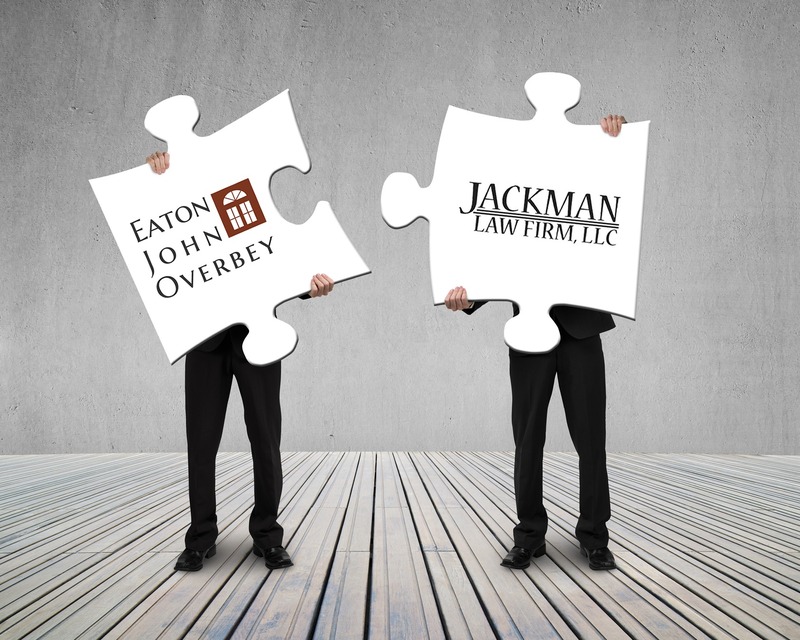 The firm is now known as Eaton John Overbey Jackman, LLP, and provides legal services in real estate, corporate, construction law, litigation, family law, personal injury, asbestos & mesothelioma, estate planning and probate. This firm will continue to provide a level of expertise associated with larger firms, but with the value, personal service and attention to detail clients appreciate from a small firm. Jackman, who will lead the firm’s Corporate and Real Estate practices, is considered among the most accomplished business and real estate attorneys in Northcentral Wisconsin. He has developed a reputation as the go-to person for sales, acquisitions, corporate reorganization and commercial and residential real estate matters. In addition to practicing law, Scott enjoys golfing, traveling and spending time with his daughter. He serves on the Board of Directors for Big Brothers Big Sisters of Northcentral Wisconsin and is the organization’s Vice President. Click here to read more about Scott Jackman. Mary is a partner practicing in the areas of estate planning, probate, business law and real estate.